In what might seem like a Hollywood movie acted out in real life, a stewardess came to the aid of a co-pilot who fell unconscious in the middle of a flight. The woman helped to successfully land the passenger plane on a flight for a German airline. The drama took place on board a Boeing 737-800 belonging to German airline TUI Fly on October 11, 2016. 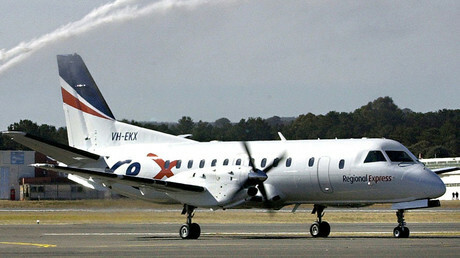 The airliner, bound for Mallorca, was flying over the Mediterranean Sea at the time of the incident. The information about the incident has just been made public after the German Federal Bureau of Aircraft Accident Investigation (BfU) finished its investigation into the case. A co-pilot suddenly fell unconscious due to dizziness and extremely low blood pressure during the flight. One of the stewardesses then took his place and helped the captain of the flight during the landing. The plane – which had 190 people on board - successfully landed in Mallorca. 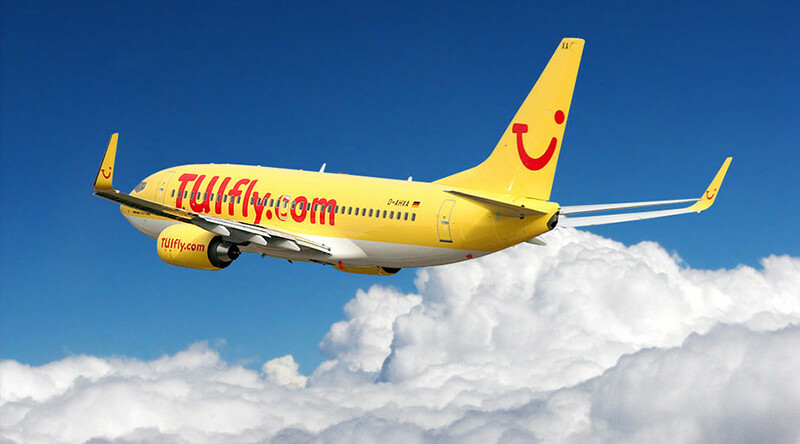 “The crew acted exemplarily during the incident,” TUI Fly spokesman Jan Hillrichs said, as cited by the dpa news agency. “Pilots can anytime land a plane by acting alone, as it is a part of their training,” Markus Wahl, from the German Pilots and Flight Engineers Association, told dpa. He also said that a captain could also personally decide whom to ask for help in case of emergency situations. BfU spokesman Germout Freitag said that the agency had conducted a “full investigation” and assessed the actions of the crew, concluding that the flight’s security “was by no means diminished” during the incident. The stewardess that came to the aid of the unconscious co-pilot had actually trained as a flight security expert, Hillrichs said, adding that she would be rewarded for her actions. At the same time, he stressed that such situations are “extremely rare” and that his company had never faced anything similar before.